4 ounces of White Sea Island Cotton Sliver. Easy to spin. Lovely creamy white. Sea Island is legendary for it's long staple and silky texture. 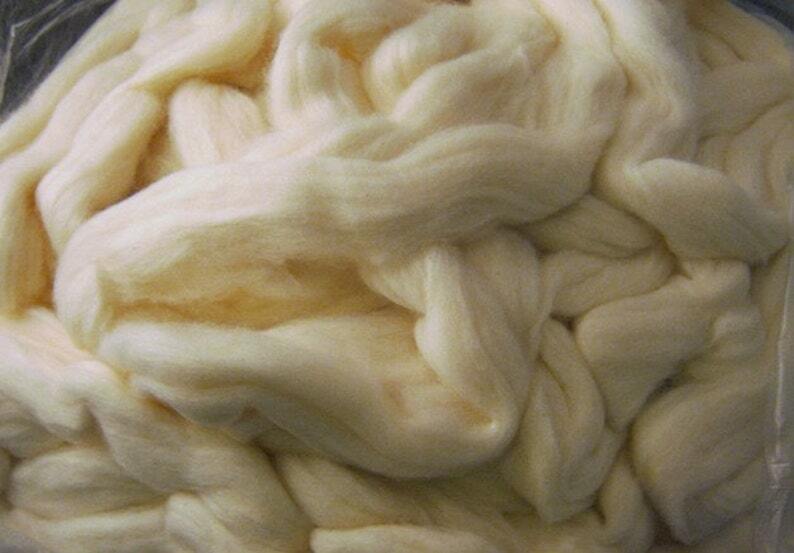 Wonderful cotton fiber. Shipping was fast and items were packaged well. Soft and beautiful! Thanks!